Mark you calendar today to take advantage of these exciting opportunities that may only come once in your school career! Texas Venture Labs Practicum – Fall 2018 Enrollment – Learn more below and Apply now! 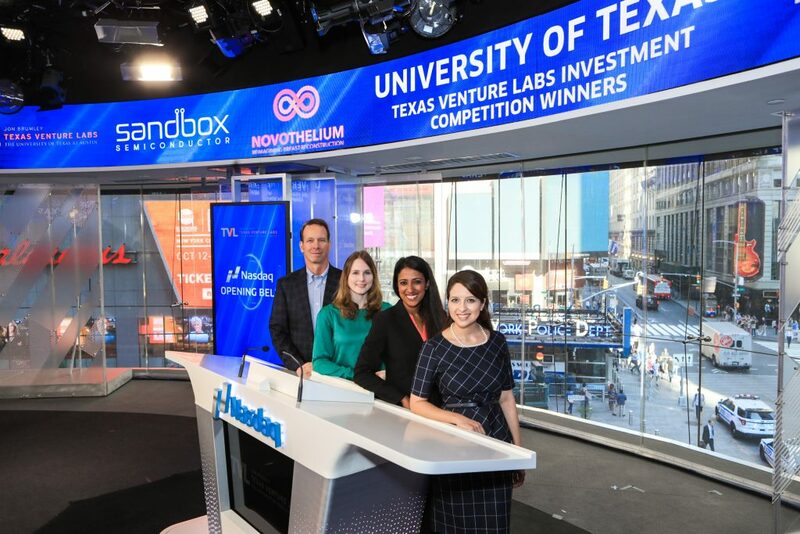 Texas Venture Labs connects local startup companies with talented and entrepreneurial graduate students at the University of Texas. All majors are welcome! The practicum allows students to work in cross-functional teams to advance up and coming Austin start-ups. A sampling of past student representation includes all colleges and grad degrees: Ph.D’s, MBA’s, Business, Law, Engineering, Pharmacy, College of Natural Sciences, Translational Sciences, Information Sciences, Physics and the list goes on! The TVL Practicum offers students the chance to participate in semester-long consulting projects solving important problems alongside the company’s founders. If admitted to the program, students will work closely with two startup companies on: market validation, competitive analysis, financial analysis, and business model assessment. Practicum students also receive extensive funding guidance from professors and entrepreneurs. TVL has a long history of working with investors and up-and-coming start-ups in Austin. From products commercialized from UT Alumni, to Software, Tech, Virtual Reality, Electronics, Consumer Packaged Goods, Health startups, etc. The application for the Texas Venture Labs Practicum Spring 2018 class is now open. The deadline to apply for Fall 2018 is March 22 at 11:30pm. UT Austin graduate students with a taste for entrepreneurship can apply. The Texas Venture Labs Investment Competition (TVLIC) is designed to mimic the real-world process of raising venture capital. 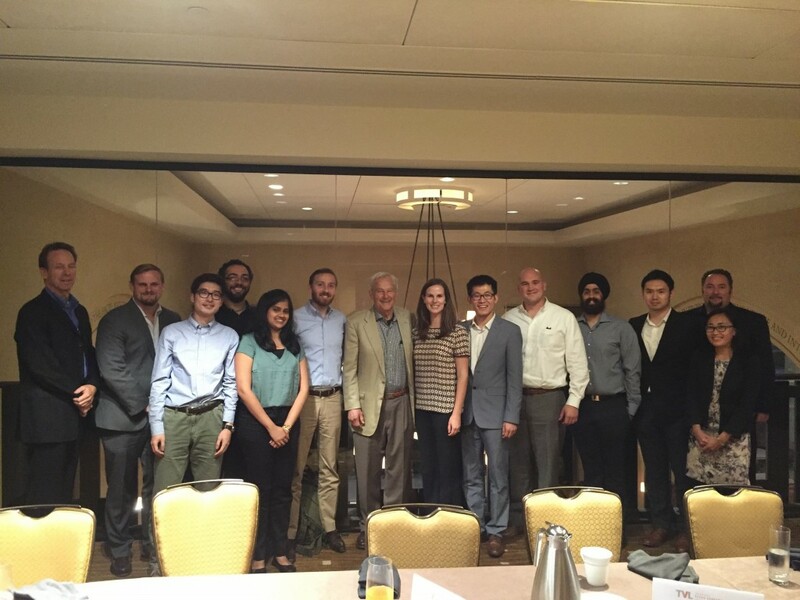 Graduate students from the University of Texas at Austin present their ideas for new businesses and receive invaluable feedback from entrepreneurs and investors. Many TVLIC competitors go on to launch their businesses. Successful competitors have included uShip, Ordoro and Qcue among others. Don’t underestimate this opportunity to learn new skills, launch your new business, or expand your career options! TVLIC gives away more than $58,000 a year in prizes during its fall and spring competitions. The 2018 Springl TVLIC will be held on Friday, May 4, 2018. The application is now open. The last day to submit an application is April 20, 2018.For questions, please see the Rules and FAQs at tvl.utexas.edu/students. Previous Post Announcing Spring 2018 TVL Accelerator Companies!